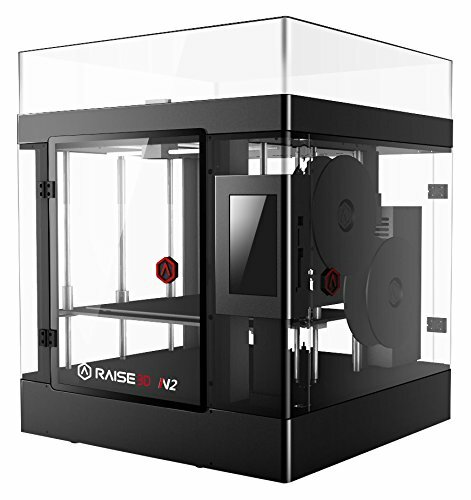 THE RAISE3D N2 BRINGS TOGETHER HUGE PRINT CAPACITY AND FILAMENT FLEXIBILITY. With its 12x12x12 inch build volume you are entering a in the past unheard of realm in the ever expanding world of 3D printing. It sort of feels there are dozens of new 3D printers appearing weekly. 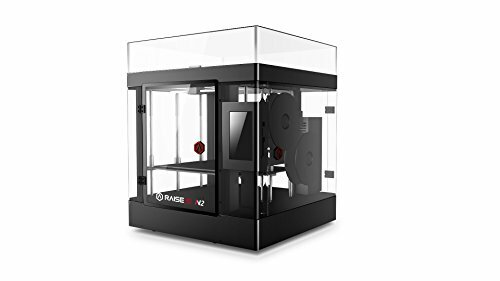 What sets the RAISE3D apart, other than that its ENOURMOUS build volume for the money? 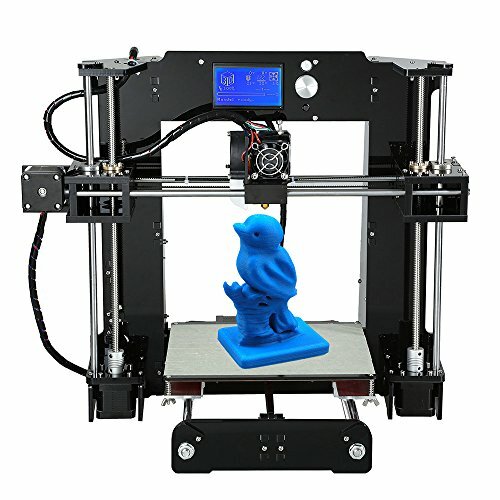 What are the features that in reality matter to people who use 3D printers in a professional capacity? 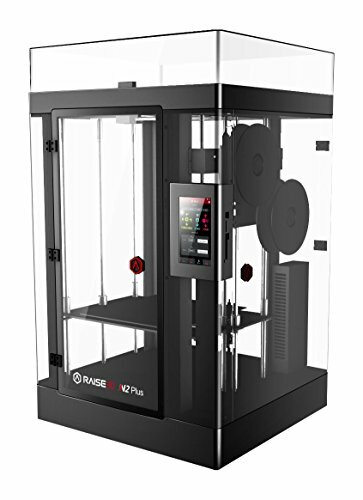 RAISE3D printers get up to anything available in the market in printer build quality, 3D model output quality, repeatability, materials versatility and sheer volume.3D print resolution to .01 mm? Dual extrusion? 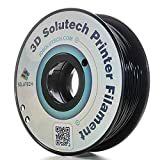 Vast variety of filament material compatibility? Resume feature in case of power loss? 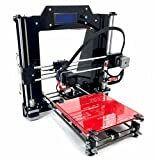 Enclosed build chamber to make sure trouble free 3D printing with all materials? 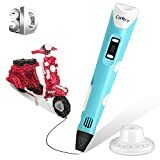 Highly active user and RAISE3D company representative community to respond to your entire questions and to share 3D printing ideas and 3D printer tips? The RAISE3D printer family has all this and more. 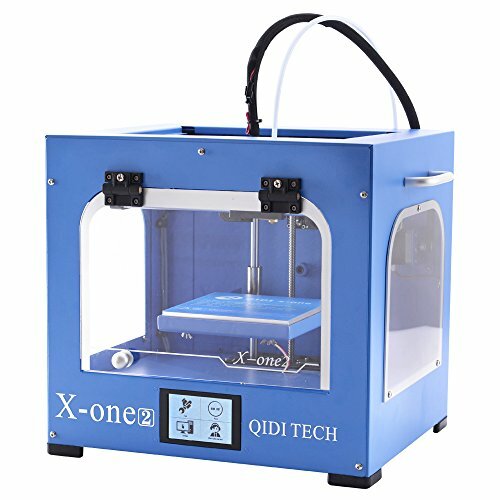 It never stops exceeding even the highest expectations and meeting the highest demands in a 3D printer. The precision repeatable 3D model output makes RAISE3D the printer to beat, and it’s going to be along time before a serious challenge to this printer appears.